Publicis Groupe has praised strong organic growth of 7.8% in the UK for the first half of the year, as the French advertising giant's half-year performance was marred by legacy issues in the US. The owner of Saatchi & Saatchi and Zenith reported revenue in Europe is up 0.6% on a reported basis for Q2, or up 3.2% in terms of organic growth. This was slightly down on last quarter's 3.8% organic growth in Europe, when the UK grew 9.1%. While organic growth in North America is up 2.6% to €1.35bn for the quarter, the stronger Q2 performance failed to stop a fall of 2.4% for the first six months of the year. As a result, Publicis Groupe posted a 0.2% contraction in organic growth for H1 2017 to €4.84bn. Publicis is scaling up its new Power of One business model that it launched 18 months ago and brings together its four main divisions: advertising, digital, media and healthcare. Arthur Sadoun replaced Maurice Lévy as chief executive and chairman of Publicis Growth last month. Commenting on the results this morning, Sadoun said: "The first six months of 2017 were particularly dense, as we modified our governance, defined our action plan and brought together the teams responsible for taking The Power of One to new heights." He went on to say: "We have set four priorities for the months to come: make our model a reality for all of our clients; leverage our competitive advantage in technology and consulting; simplify our organisational structures for greater efficiency; design a culture that attracts and retains the best talents." 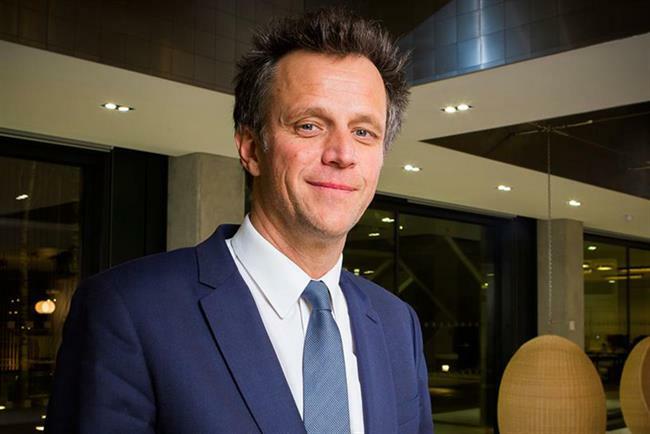 Regarding the outlook for the rest of the year, Sadoun added that Publicis expects an improvement in organic growth to continue in Q3 as the company implemented an "action plan with our new governing bodies".